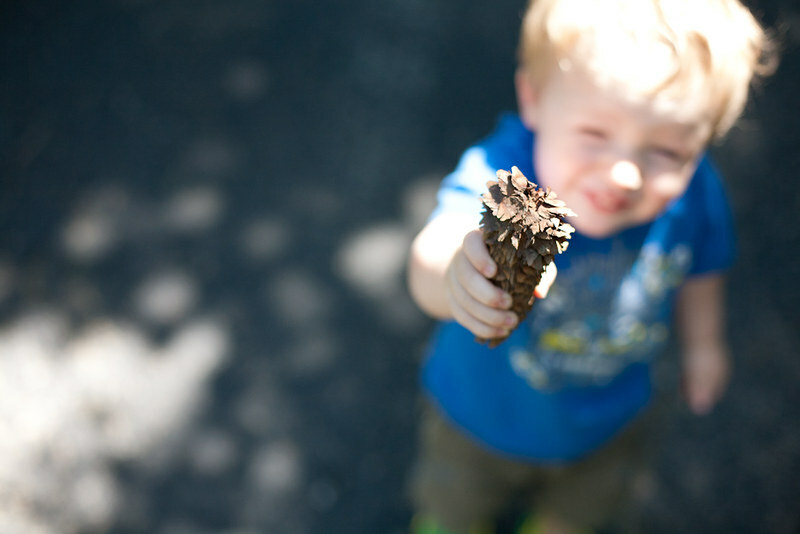 i love photos like these - little hands holding little things. 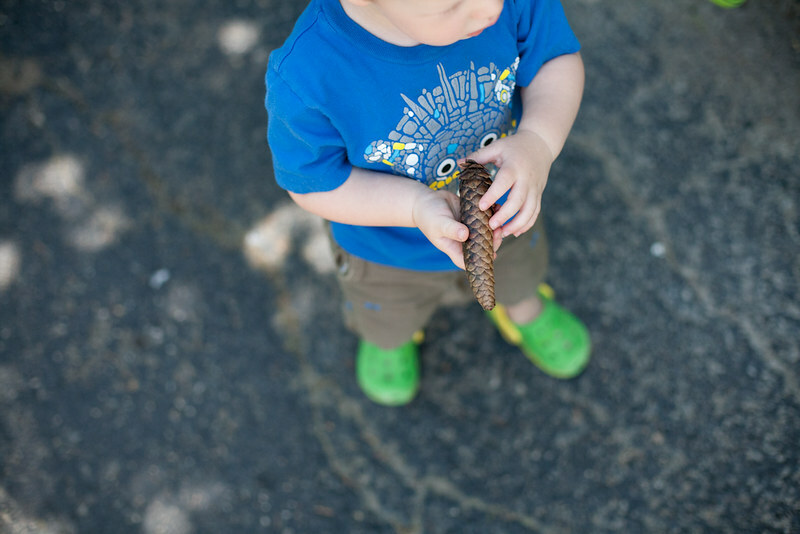 tiny fingers touching a pinecone, trying to say a new word and then offering it to mama. 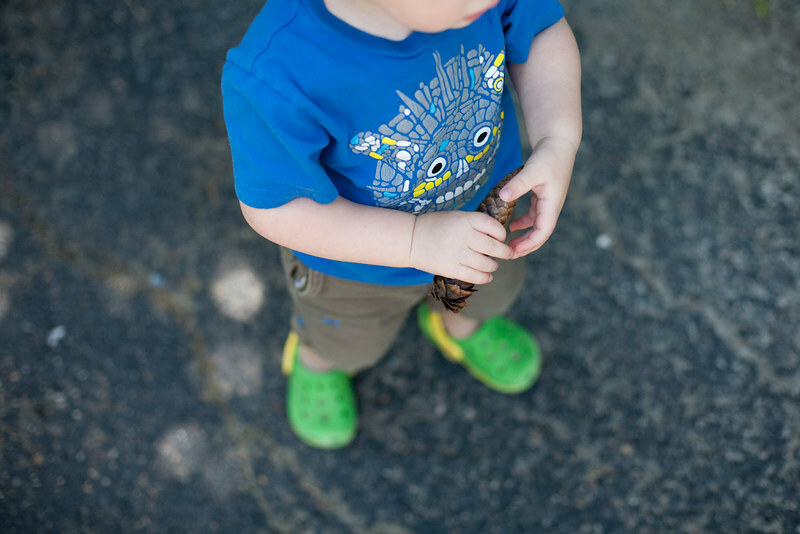 it's more than just that - it's discovery and the newness of life. it's magic, these little things. last night, as i put asher to sleep, we just savored the moment together, face to face, looking into each other's eyes. asher would take a moment here and there to silently wave, and point and give a thumbs up - never breaking our gaze. i brushed his face softly with my fingers until his eyes gently closed. magical moments like these are such gifts to me. where everything else becomes background noise, and all i can see and feel is love for these little boys. in the best ever hug. these are the moments where i'm so blissed out, it's like this is IT. this is life. wonder. beauty. in the everyday, sometimes it is hard to tap into this feeling, this life magic. but i hope that i will never stop trying to slow down and savor this beautiful life. hearts full - all of us.